Our Client Services Director, Seamus Doogue recently attended an ECR Store Safari in Dublin city centre hosted by Paul Corcoran from Musgrave. 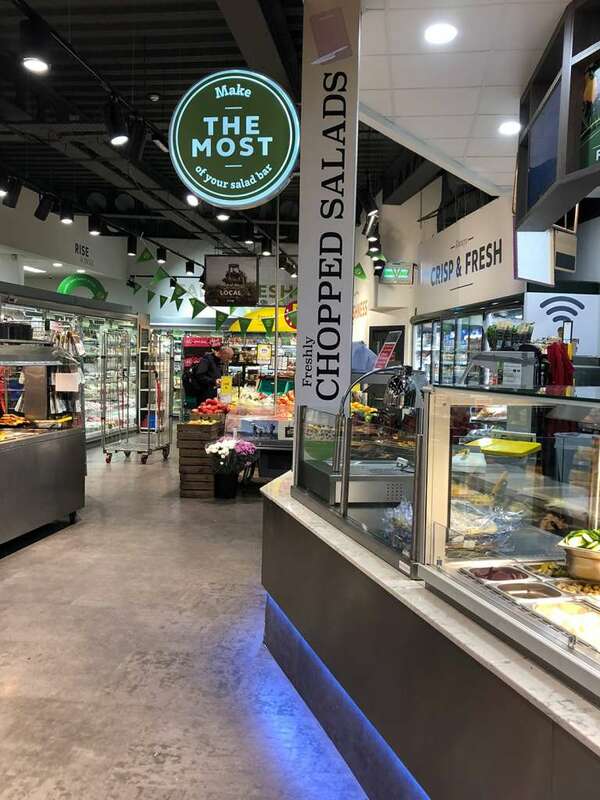 With both Centra and SuperValu stores included in the plan, there was plenty of discussion and opinion throughout the day from all involved which lead to some great insight and debate. This also offered suppliers the ability to engage and question Paul regarding items such as store layouts, category management and shopper missions. It also provided suppliers with a better platform of understanding of how to engage with, and contribute to, Paul and his team on an ongoing basis. Seamus says, “it was great to gain an understanding of how Musgrave have segmented their store types, how the different stores are planned and set-up to fulfil the needs of the shopper in their areas, and the overarching Musgrave vision for the future which Paul spoke about on the day also.” At the start of each store visit Paul gave a short synopsis of each store, speaking about the store format type, main revenue areas for the store, work completed to date in store, and areas for improvement or focus for the store! Each of the stores visited on the day had a strong emphasis on coffee, breakfast and lunch solutions. Shoppers today, especially in busy urban areas, are time poor and are therefore seeking quality solutions that will cater to their different shopping missions. 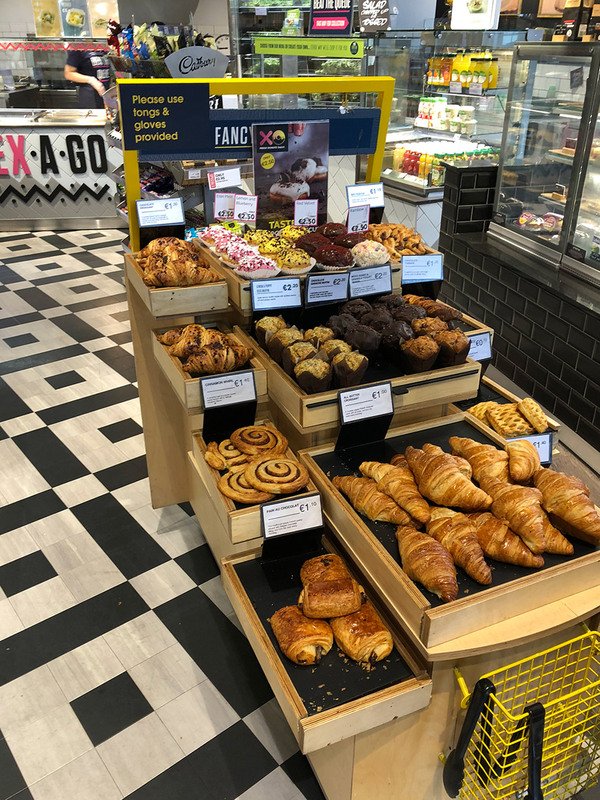 Musgrave have positioned themselves well in this space with excellent food solutions for breakfast and lunch, along with a widening variety of options for a take-home dinner also! 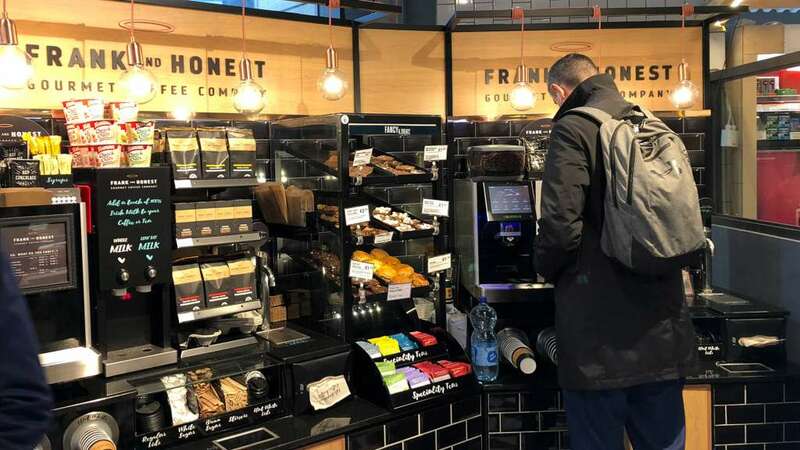 Coffee is a major factor in the continued successful rise of the convenience store format with Musgrave’s vision and attention to detail with its ‘Frank & Honest’ coffee format providing great success for them and adding a real USP for their stores, especially stores with the café within a store approach. 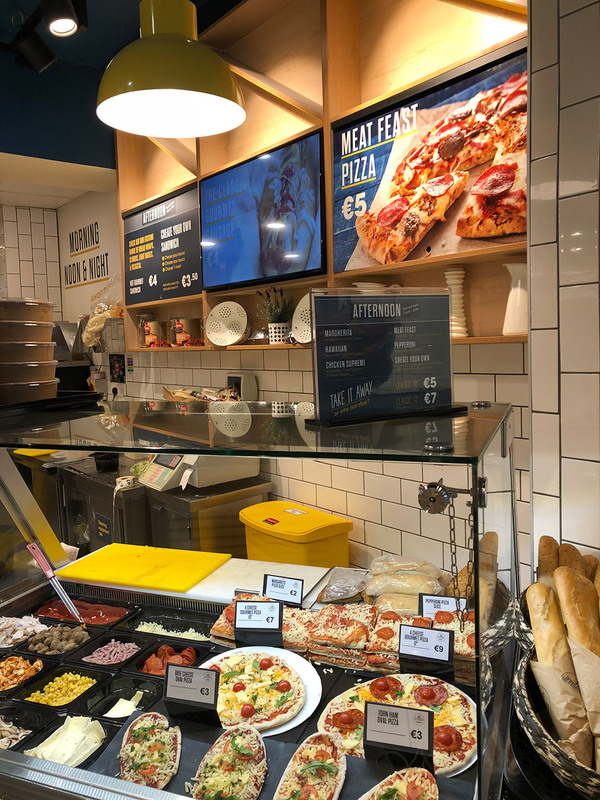 The overhead signage in-store was very noticeable in the SuperValu and Centra stores that Paul included in the Safari. 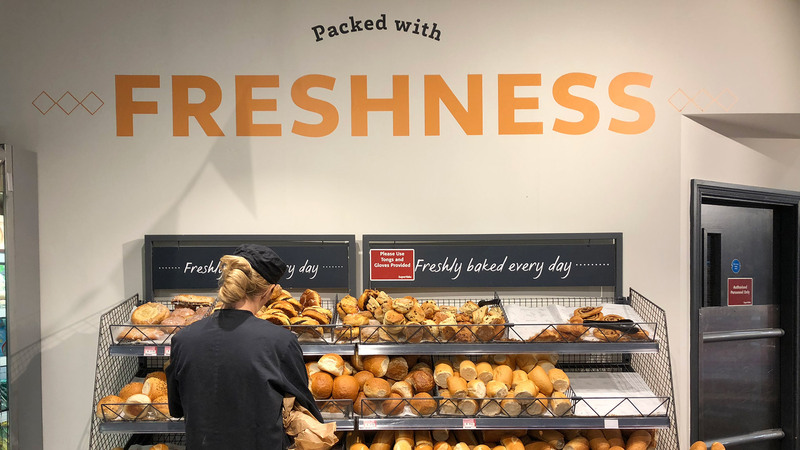 It did a great job to guide and prompt shoppers with headlines such as ‘Freshly baked every day’, ‘Chilled’, ‘Fresh Quality’, ‘Grab and Go’. These messages encourage shoppers to interact with various categories and execute their trip as efficiently as possible. 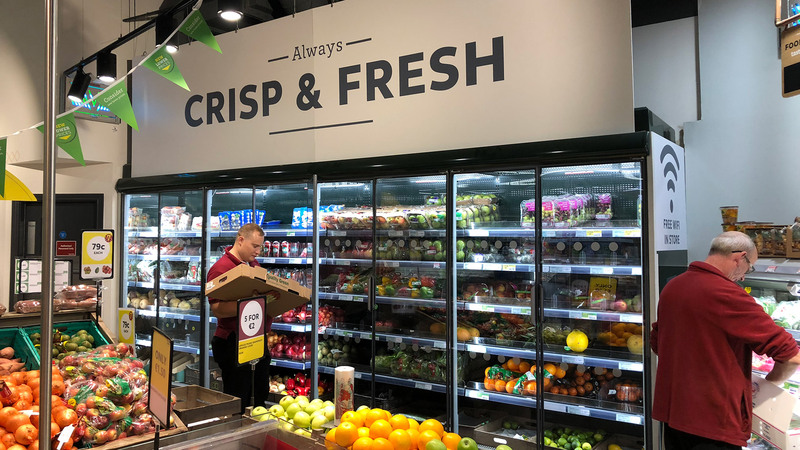 The use of more natural materials such as wood in their signage also helped to give more of a ‘market’ feel to the SuperValu stores. 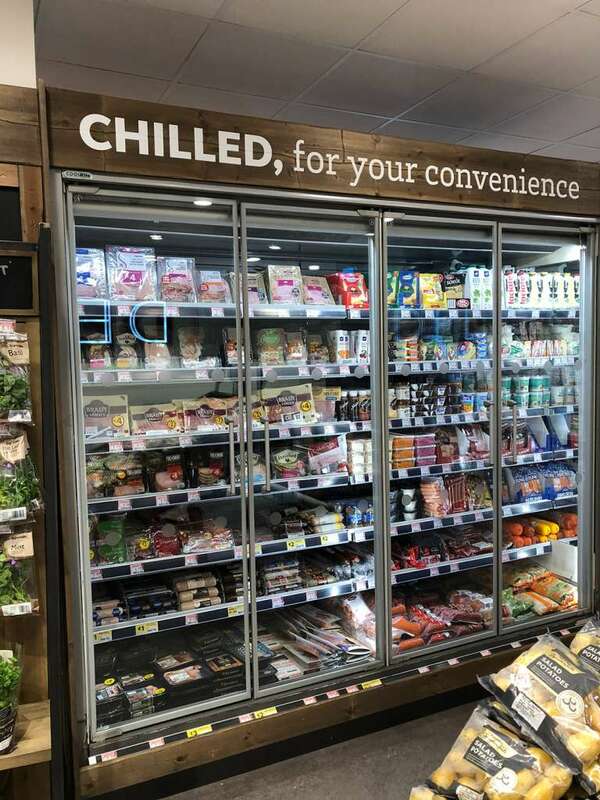 A noticeable aspect to the Centra stores visited was that ambient grocery space was extremely compact with only a limited range of core SKU’s available. 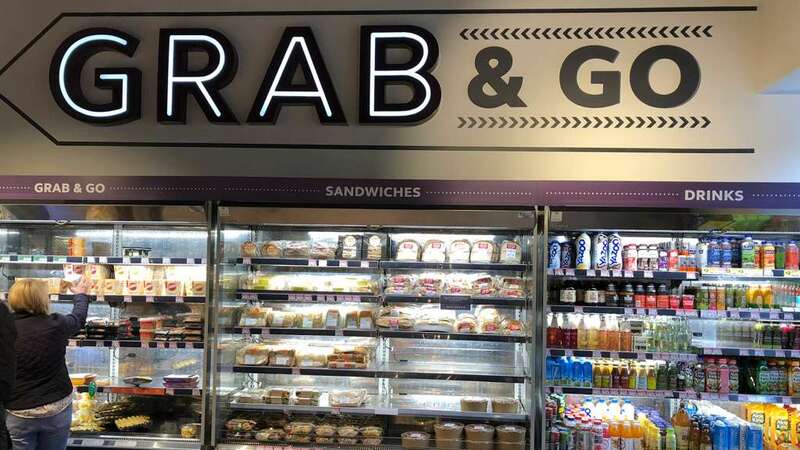 The focus was all placed on food and drinks to go in these stores! 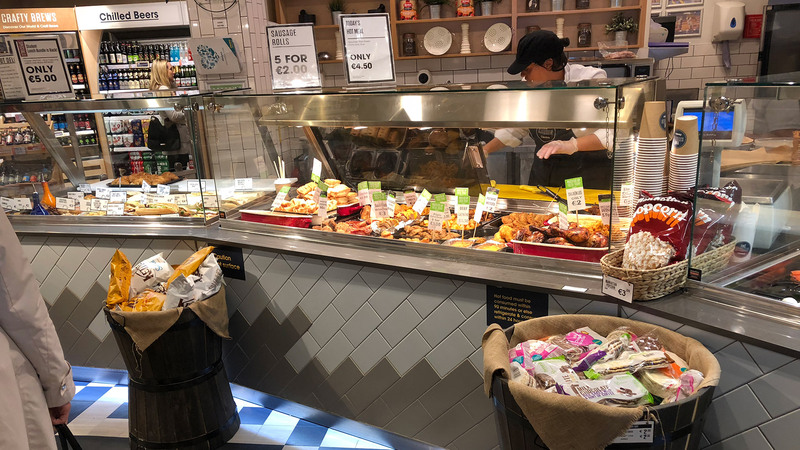 In the SuperValu stores the ambient space had been squeezed too, with higher shelving solutions used to combat the lack of overall floor space! 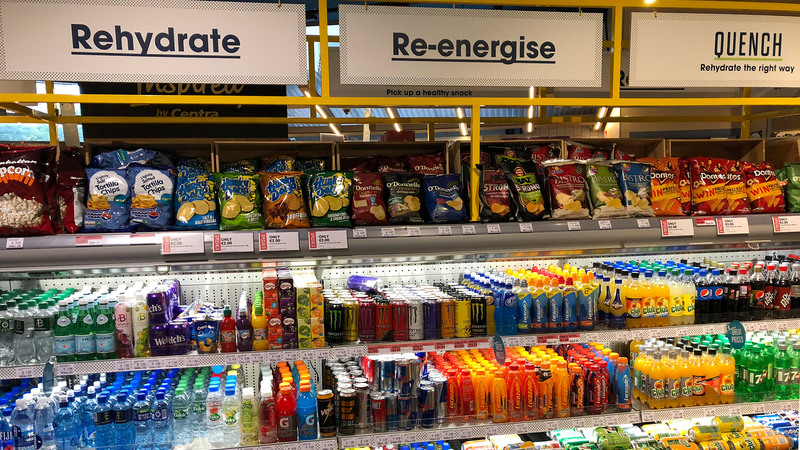 Every inch of the stores was being challenged to help provide a positive financial return for the store; proving that it is key to ensure that your store has the right range available. Overall it was a very enjoyable and worthwhile learning experience for Seamus and subsequently all the V360° team. Many thanks to Declan at ECR Ireland and Paul in Musgrave for their time in setting up and hosting the store visits.